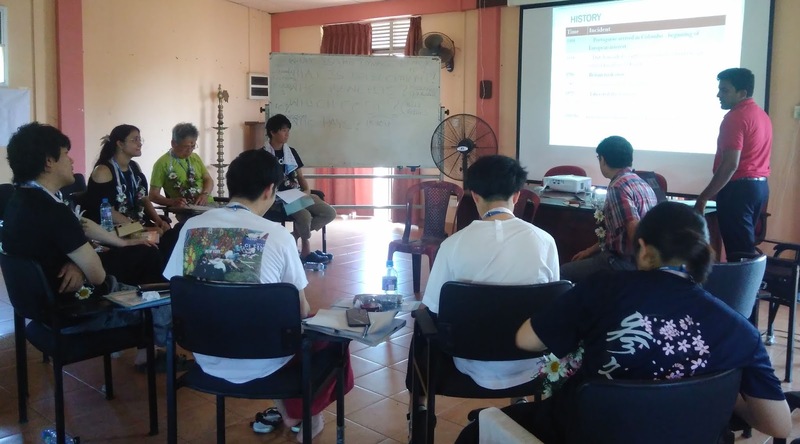 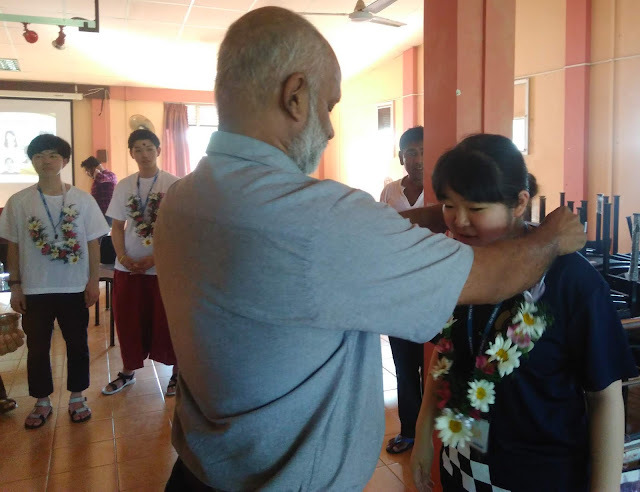 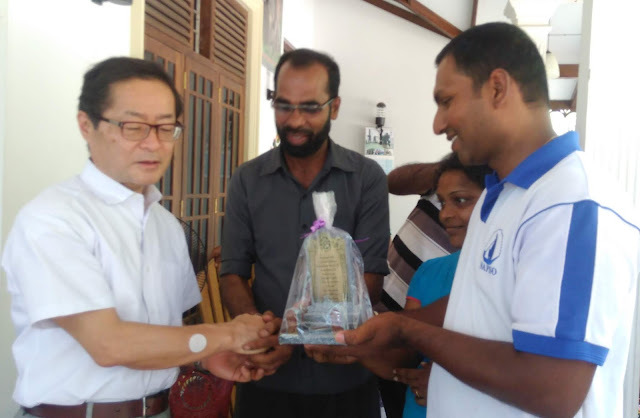 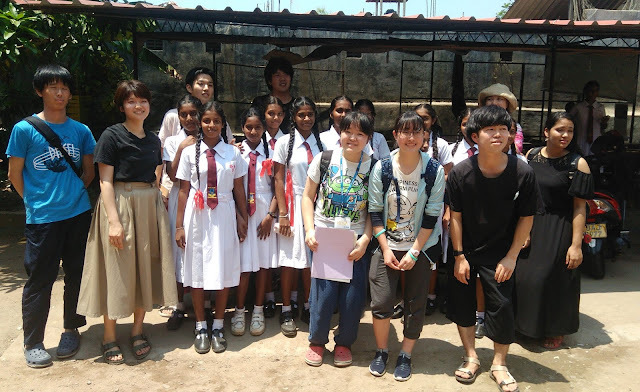 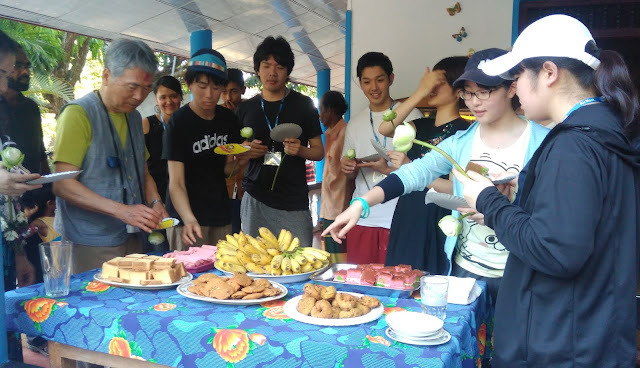 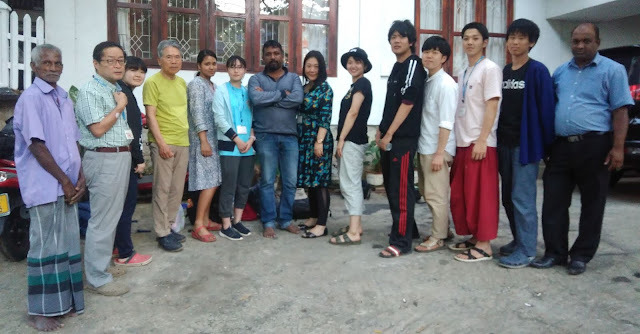 A group of ten-members team headed by Program Director Mr. Taka Nakashima of Asian Health Institute arrived sri Lanaka on 21st of March 2019. 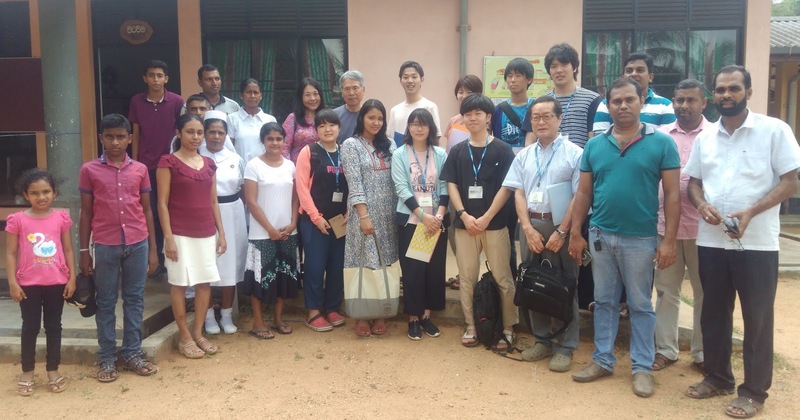 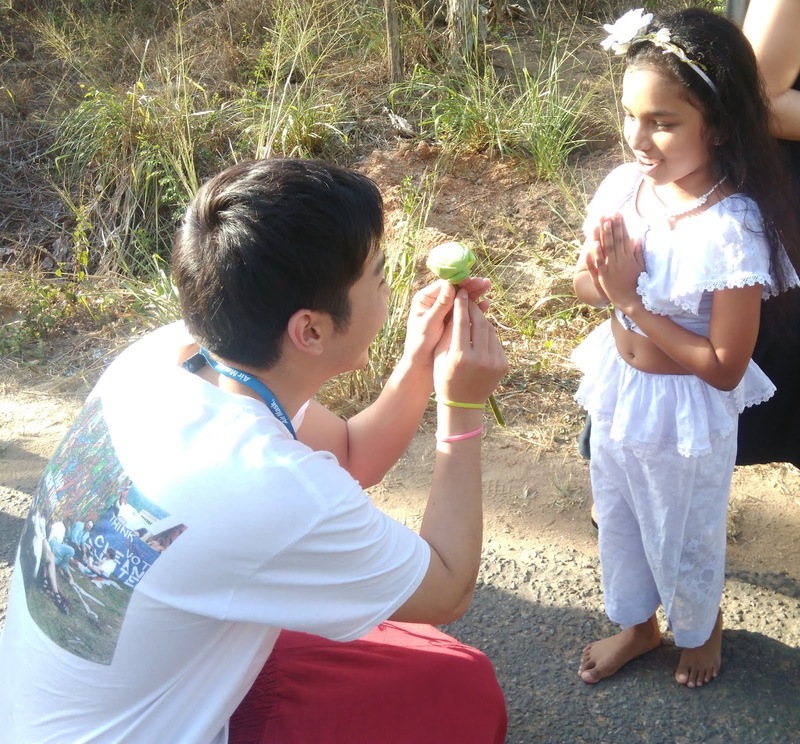 The objective of the study tour was to study the current socio economic political and cultural trend in Sri Lanaka. 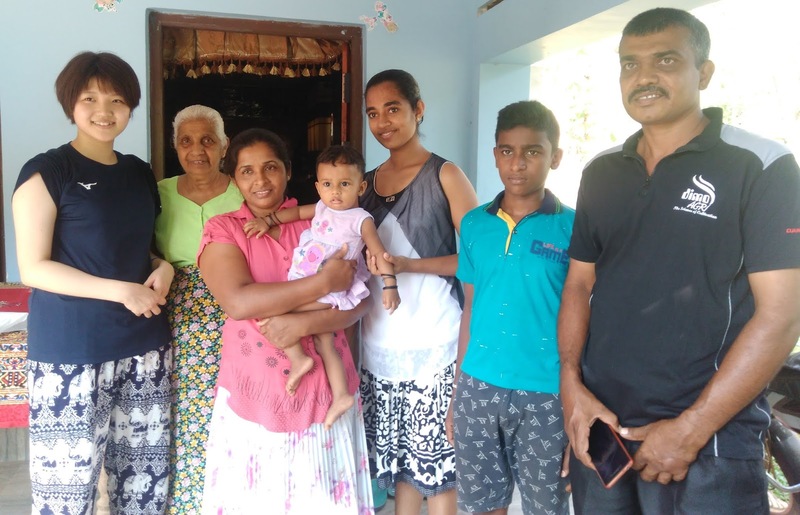 The visiting AHI team travelled to Polpithigama village in Kurunagala District Maskelliya in Kandy District Munnakaraya and Pitipana in Negombo conducted their study while staying with families. On the first day the Convener of NAFSO and staff of the NAFSO welcomed the AHI team according to the Sri Lankan custom and welcome speech was delivered by Mr. Herman Kumara Convener of NAFSO. 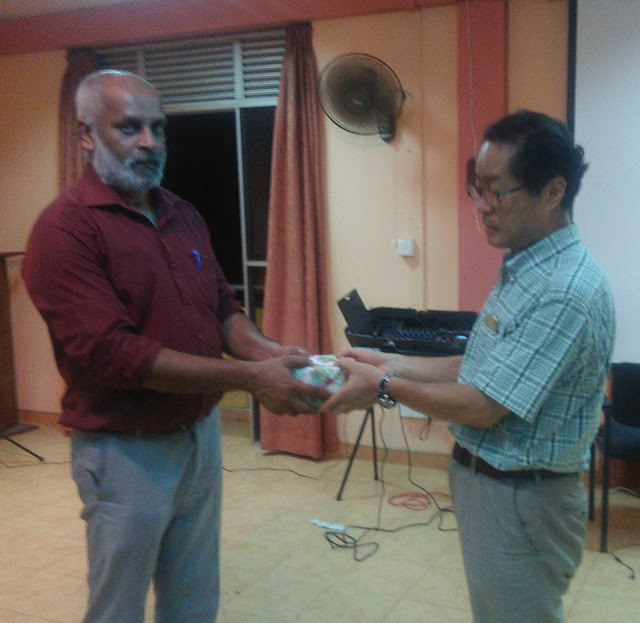 Mr.Gamini Thilakarathna introduce and innovative activity with the visiting team and NAFSO staff to each other. Mr.Herman Kumara conducted a short presentation on evolution of the NAFSO program. Administrative Secretary Mr.Pradeep Wanigasooriya then explained the history of Sri Lanka and current socio pollical situation. The visiting team then visited in Kurunagala and they were welcomed by the village community. 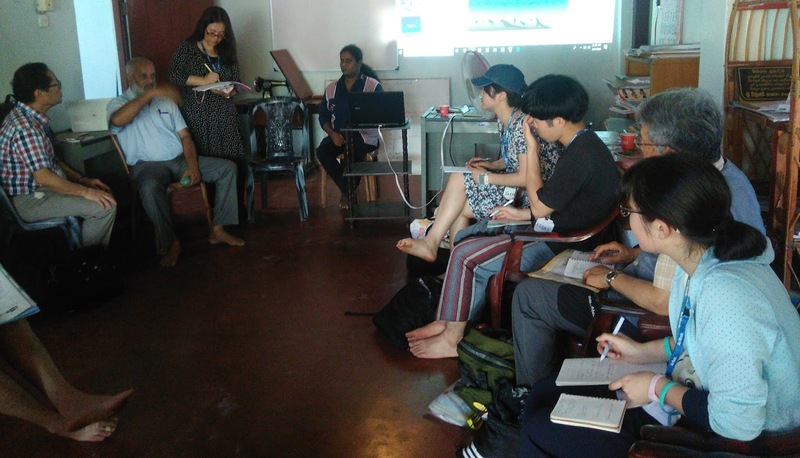 The vising team stayed two day in Polpithigama and had the opportunity to learn and understand the Sri Lankan rural village situation. 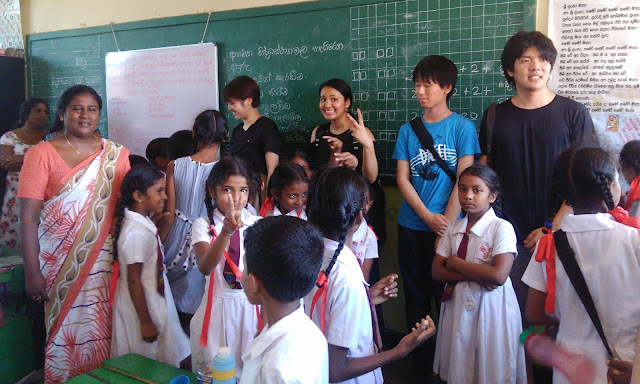 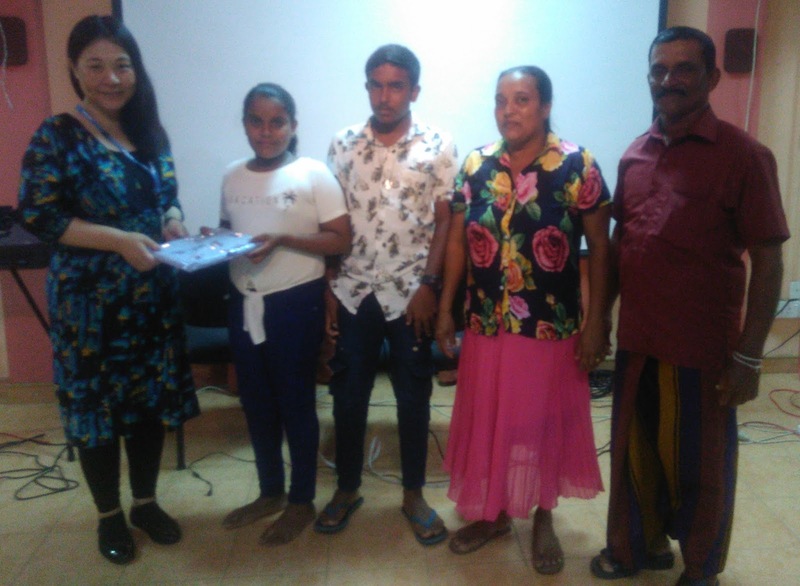 The AHI team after their return to Negombo visited Sri Vimukthi Fisherman Organization in Negombo to study the program implemented by the women’s organization an also had the opportunity two stay with families of Negombo for three days. 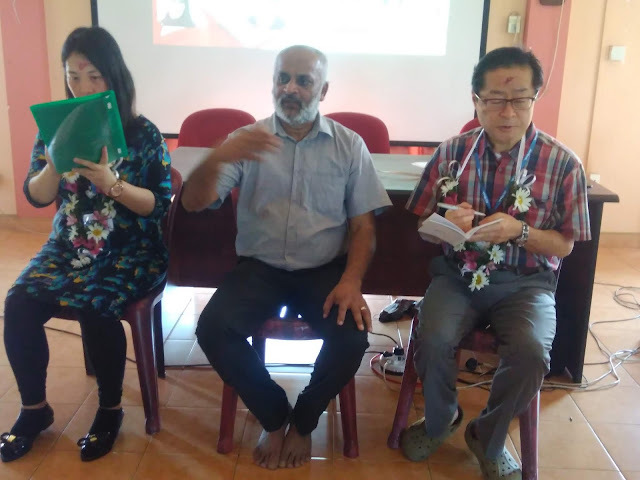 About three members visited the Ayrvadic Heath Hospital in Navinna, Maragama to getter understanding of the Sri Lankan Ayrvadic Medical system. 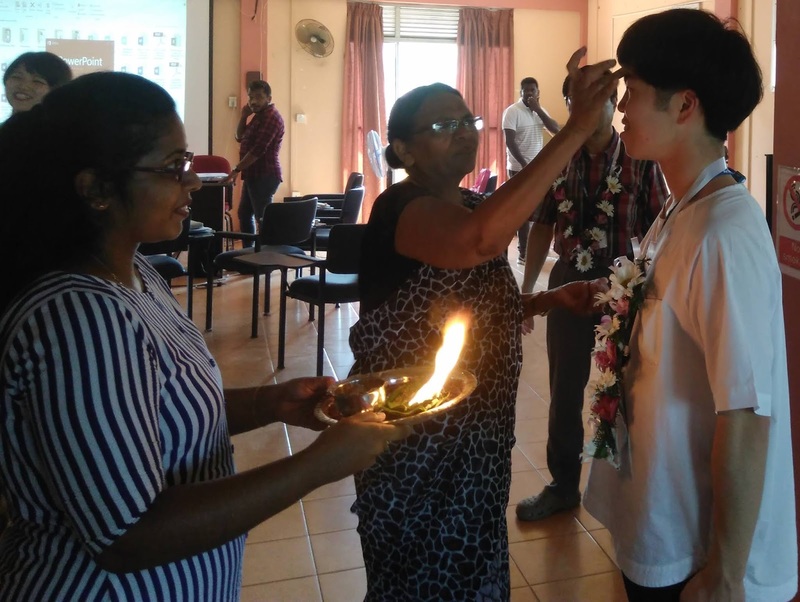 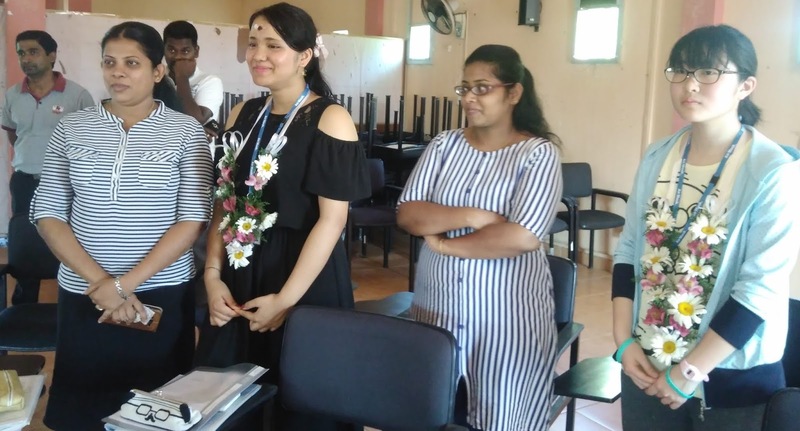 The final evaluation of the AHI study tour has been conducted in Negombo NAFSO office and the members gave very positive and feedback highlighting the reach cultural background of the country and also the way that were treated by the host families they also thanks NAFSO team and district staff for organizing such a wonderful study tour in Sri Lanka. 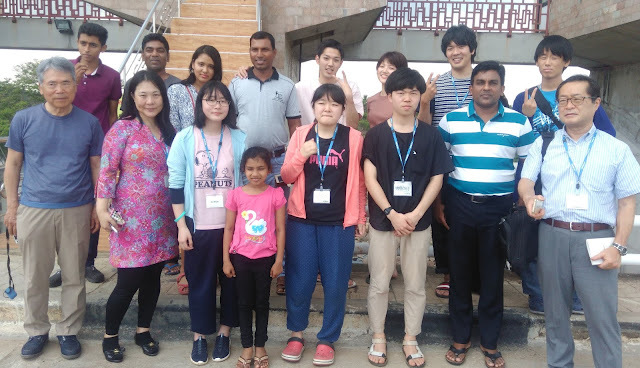 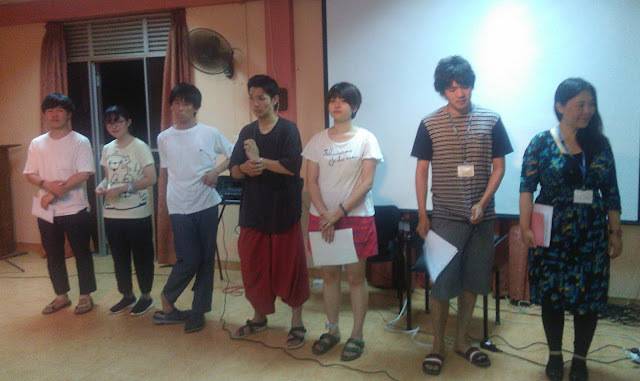 The visiting team of the AHI team are as followed Mr. Taka Nakashima, Vermeulen, MIKA, UCHIBORI, Shion, TERADA, Ryuhei, TISUJI, Hiroyoshi, Nakashima, Takahiro, KINOSHITA, Kodai, SAWADA, Hina, MYOGA, Satsuki, KADO, Tomohiro, SHIMURA, Etsuko, GUTO, Suzuka.